This network will build on the solid foundations already created in farm business management by attending an Agriculture Victoria Young Farmer Business Bootcamp or similar course, and through industry events aimed at improving business literacy. Join our Facebook group which we have established to compliment the Young Farmer Business Network and Young Farmer Business Bootcamps. We have created a space for young farmers to share and take part in discussions, which are centered around supporting farm business management, and allowing peers to connect via their mutual passion for agriculture. We welcome you to share your stories and photos of interest, events and opportunity news, and details of things happening on your farm and in your community and organisations. 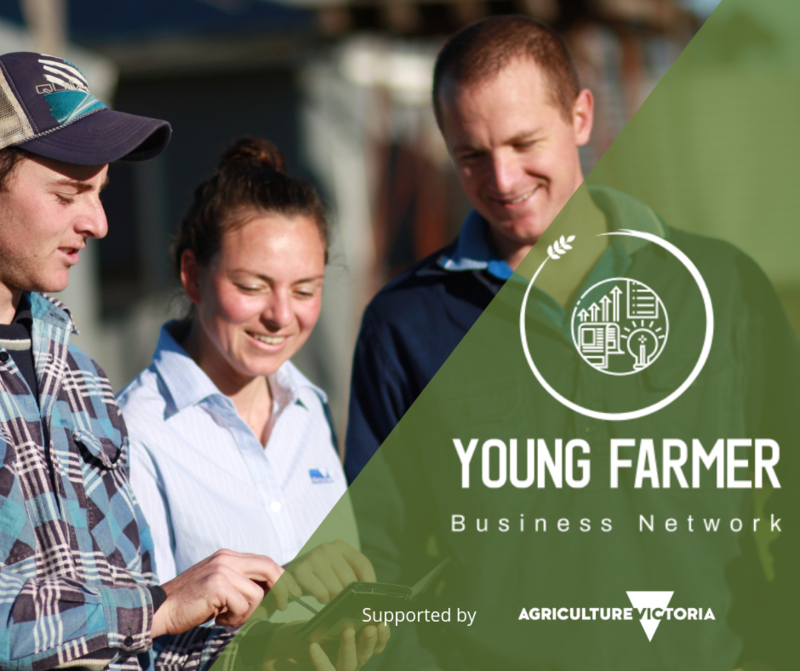 The Young Farmer Business Network is supported by Agriculture Victoria.